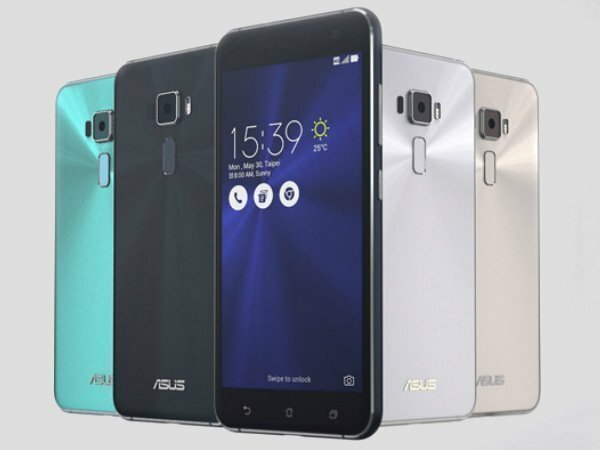 Asus Zenfone 3 spotted with Android Oreo: Is the update coming soon? From what we have come across lately, it looks like Asus is testing the Android Oreo version internally before giving out the release dates. 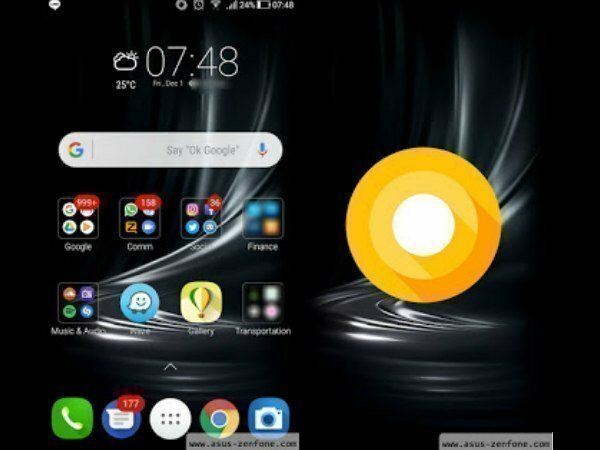 Taiwanese technology firm, Asus had earlier promised that it would be bringing the latest version of Google's Operating System Android Oreo to several of its devices. Asus had specifically said that it would bring the update for Asus ZenFone 3 and 4 smartphones at some point. However, the company did not give any firm ETA for the release of the major OS upgrade. While the rollout date has been a mystery, it seems that the company is gearing up to launch the update soon. From what we have come across lately, it looks like Asus is testing the OS version internally before giving out the release dates. 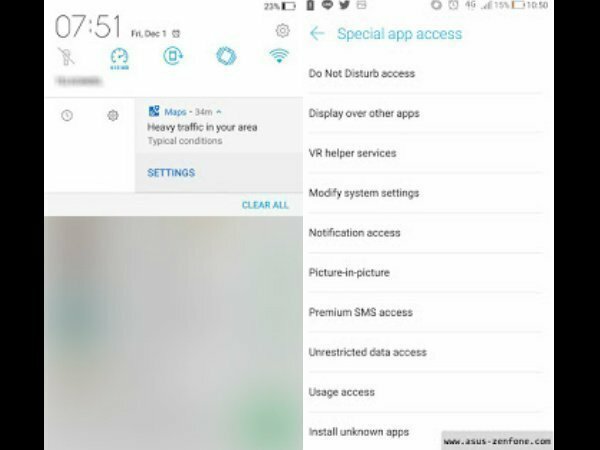 Well, few screenshots have popped up online and these alleged images show the new ZenUI that is based on Android Oreo. The images have been shared on the Asus Zenfone Blog, and it basically hints that this is Zenfone 3 (ZE520KL) running Android Oreo. Interestingly, the Zenfone 3 with model number ZE520KL is currently available in India. Talking about the new UI, there are no such noticeable upgrades that we can figure out from the screenshots. But reports say that the upgrade will bring native Android Oreo features like Picture-in-Picture mode, improved background limiting and some 'notification updates amongst others. Asus' blog doesn't really reveal much about the device but we are expecting to see other Android Oreo features like Notification Dots, Autofill and Smart Text Selection that will also come with the update. Meanwhile, there's a possibility that the same ZenUI skin will be applied to the ZenFone 4 as well. 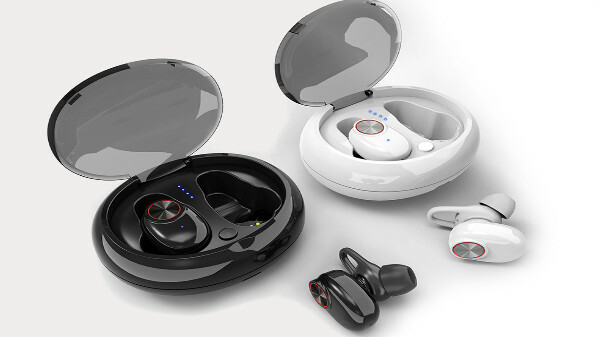 We are still waiting for the company to officially announce the release date. All in all, with this appearance it looks like the company could release the update soon.